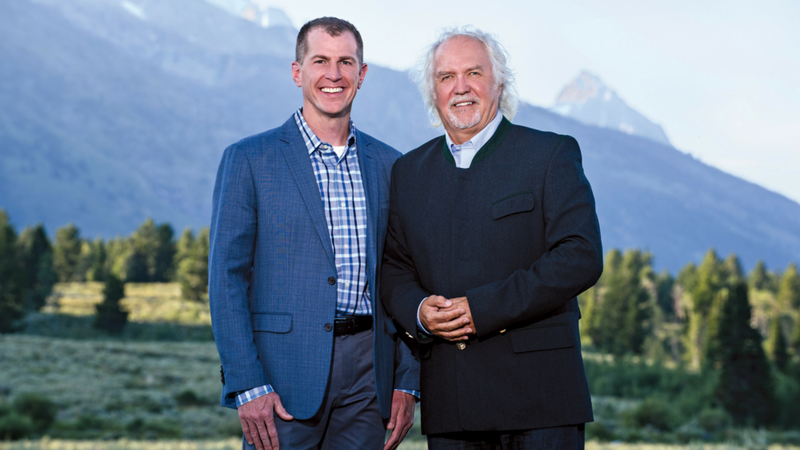 Andrew Palmer Todd (left) and GTMF Music Director Donald Runnicles (right). I grew up in rural Ohio, surrounded by thousands upon thousands of acres of corn and soybeans. Fields vast enough that you could legitimately get lost as a young person, and sometimes I actually did. But from a very early age, boxed in by this bucolic Midwestern setting though I was, I dreamt of mountains. I happily remember drawing pictures of mountains for hours on end. My favorite TV show was that short-lived 1970s show set in the mountains, Grizzly Adams. I mean, I really thought everyone should grow up and have a pet grizzly bear named “Ben”!